Can a General teach America’s doctors to be better leaders? 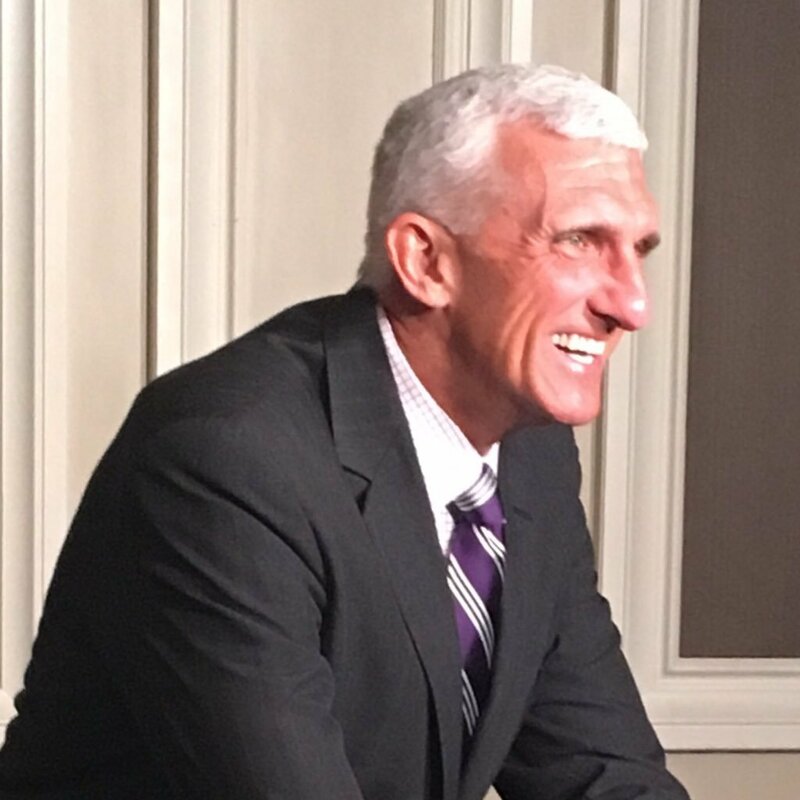 Hospitals, clinics, and healthcare organizations across the nation are wondering, “Can we transform healthcare by improving physician leadership? And if so, how?” Healthcare today faces both daunting challenges and exciting new possibilities. Physicians hold the key to improving healthcare, but while they enjoy exceptional training in the science of medicine, the vast majority of doctors have received little training in even the basics of leadership. 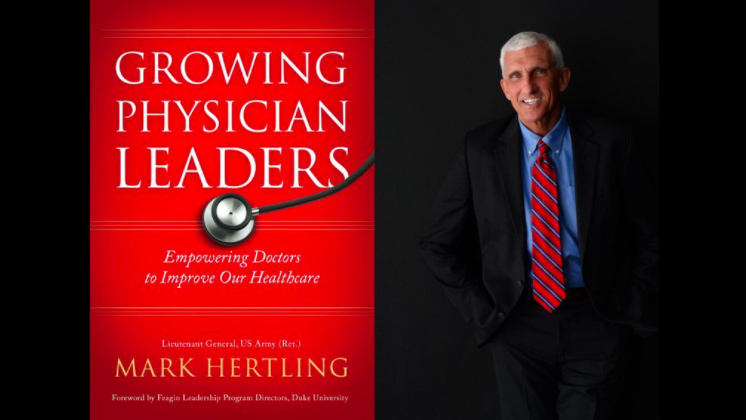 In Growing Physician Leaders, retired Army Lieutenant General Mark Hertling applies his four decades of military leadership to the world of healthcare, resulting in a profoundly constructive and practical book with the power to reshape and reenergize any healthcare organization in America today. Designed to help physicians master the art of leading people, it takes them, step-by-step, through a proven process that can help anyone become a more effective leader. Growing Physician Leaders gives doctors a potent tool to improve their personal health, their professional health, their organizational health, and ultimately, our nation’s health. Click here to order the book on Amazon. Building Inclusive Workplace Cultures - DeLand Florida Chamber of Commerce "Women Empowered"